With the great demand of medical resources and extreme short of medical infrastructure overall in China, combining AI with medical treatments can ease this paradox to a great extent. In Chinese medical field, AI is already applied in medicine to examine medical scans and spot signs of diabetes, among other applications. However it is not “smart” enough for treatments in China, and AI can do more than just assist medical professionals: it can help alleviate the country’s doctor shortage. 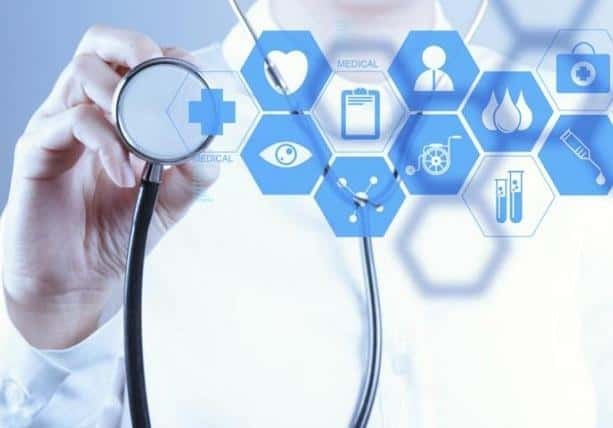 The domestic market for AI medical devices reached 13 billion yuan ($1.95 billion) in 2017, a year-on-year increase of 40.7 percent, according to a report recently released by the Beijing Commission of Economy and Information Technology. It’s expected that the market value will exceed 20 billion yuan by the end of this year, accounting for roughly one-fifth of the AI industry. 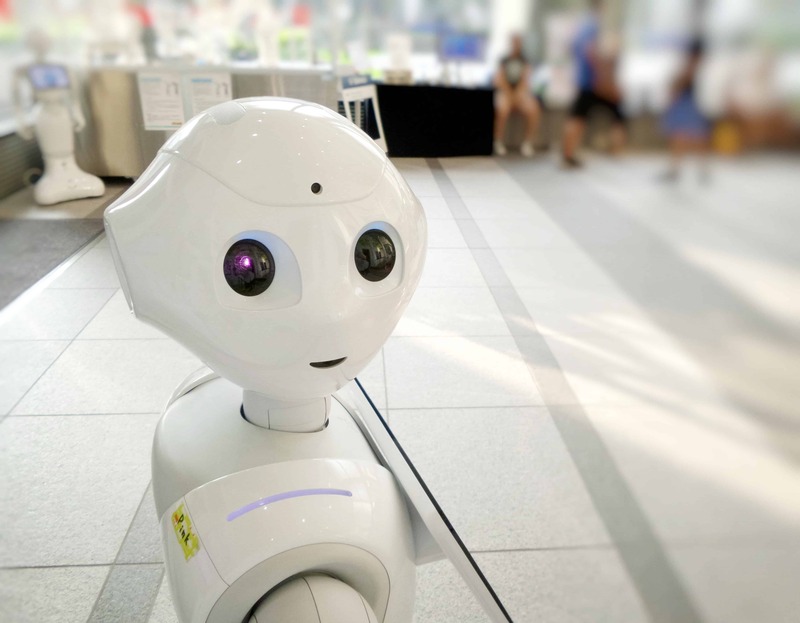 The combine AI with medical appliances is intended to eliminate much of the highly repetitive work and empower doctors to help them deliver faster and more accurate reports, according to Dr. Joseph Reger, CTO, Fujitsu EMEIA. 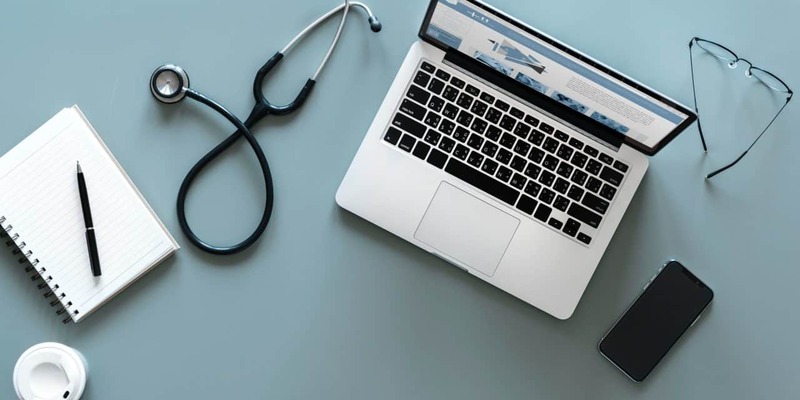 The rapid commercialization of machine learning and big data has helped bring AI to the forefront of healthcare and life sciences and is set to change how the industry diagnoses and treats disease. AI can help you save plenty of cost, especially for small clinic business. According to a 2016 study by Frost & Sullivan, the market for AI in healthcare is projected to reach $6.6 billion by 2021, a 40% growth rate. The report goes on to say that clinical support from AI will strengthen medical imaging diagnosis processes and using AI solutions for hospital workflows will enhance care delivery. 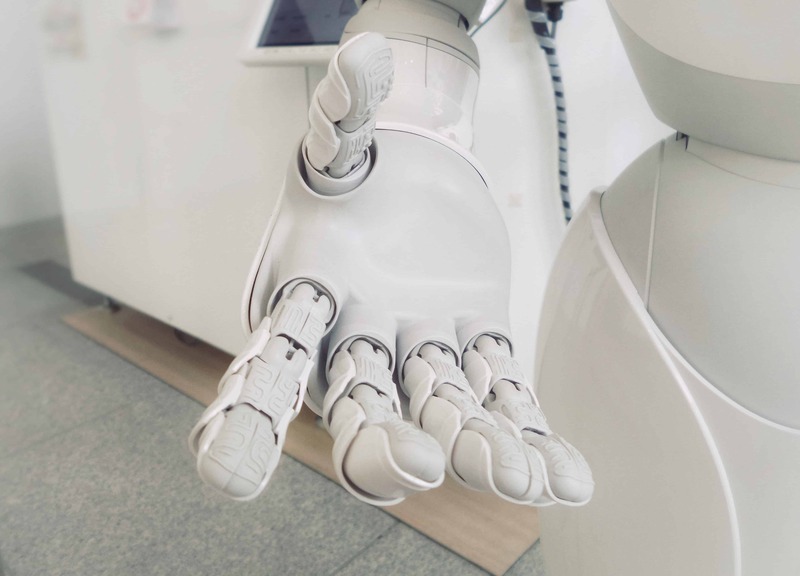 Frost & Sullivan also reports that AI has the potential to improve outcomes by 30 to 40 percent at the same time the costs of treatment by as much as 50%. Lack of human doctors. It is the common sense for Chinese people that it is hard to go to a doctor due to the poor distribution of resources and lack of quality general practitioners, leaving hospitals to bear the brunt of treating patients. China also doesn’t have enough doctors: While the OECD average is 3.19 doctors for every 1,000 people, China only has 2.22 doctors and assisting physicians for every 1,000 people. In addition, due to huge population, the amount of patients forces Chinese hospitals to enhance their efficiency by the combination of AI. For an instance, China has one of the highest lung cancer rates in the world. Forbes reported in April 2017 that there were more than 700,000 new cases of lung cancer in the country in 2015 and there are 80,000 radiologists in China who diagnose around 1.4 billion radiology scans a year. 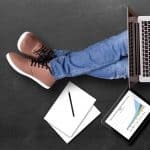 The combination is intended to eliminate much of the highly repetitive work and empower doctors to help them deliver faster and more accurate reports. In 2014, Tencent launched WeChat Intelligent Healthcare (微信智慧医疗). The platform allows users to book appointments, make payments, and more at hospitals and other medical facilities through WeChat public accounts. 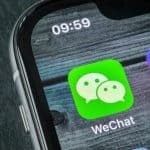 As of 2017, over 38,000 medical facilities in China have WeChat accounts (in Chinese). 60% of those provide online consultation and guahao, and 35% support medical bill payment by WeChat pay. Due to lucrative and new AI medical field, other tech corporations also want to make in-roads into the medical industry. Rival Alibaba has been offering guahao and medical bill payment on Alipay. Its medical arm Ali Heath tried—and retired—a TMall pilot program to sell and deliver over-the-counter drugs. Ali Health’s AI diagnostic system DoctorYou was launched before Tencent’s AIMIS but has yet to see as wide an adoption. Other companies are also working on AI diagnostic imaging, such as iFlytek. With over 800 million registered users, there is no other platform can compare for business. Chinese people, especially young millennial, use WeChat every day. If they run into medical problems, they will turn to Internet or the social media they care most first. 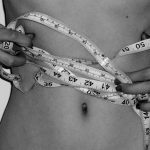 Therefore it is a good way to join your business into mini-program which people can be easy to search. Furthermore, sharing your public WeChat account of your medical business through some groups would be better for your business. Another service that could soon be found on WeChat is WeSure, a medical insurance underwritten by Tencent and insurer Taikang. 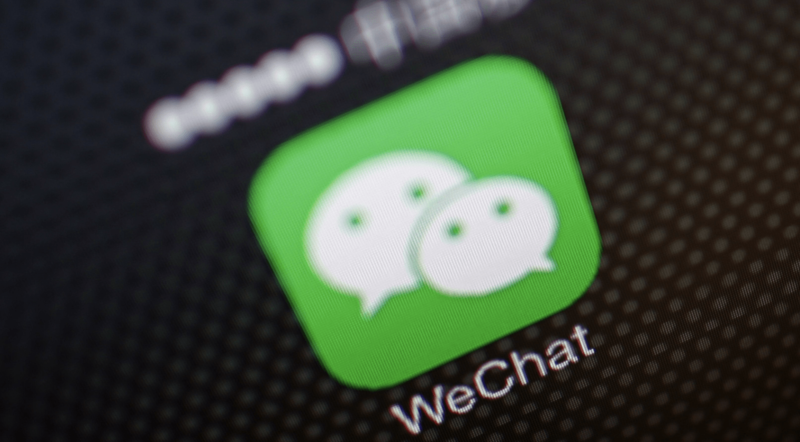 The service began its pilot in November 2017 for 1% of WeChat users, a meager 9.63 million. In a push for healthy living, WeChat’s step count function can be linked to WeSure. Users who clock over 8,000 steps in a day will receive a hongbao from WeSure that can be deposited in their WeChat wallets. First of all, it is initially to establish your official website for your business and make it visible on the SEO, especially on Baidu. 75% of the researches in China are on Baidu. You need to have a good ranking on Baidu to be visible. Chinese consumers will only buy brands which have a good ranking on Baidu. To develop your visibility on Baidu, you can use different marketing solutions as Pay Per Click (PPC) or Search Engine Marketing (SEM). Promoting your business on Weibo is another efficient way to make your business succeed. Weibo, the second popular social media platform in China, is also very powerful for sharing images and content with a wider audience. Although it cannot match the Wechat user base, it still registered nearly 260 million active users in 2016. 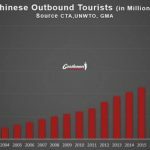 Chinese tourists often look for information on these social media platforms before to make decisions about travel. Chinese people love turning their help to the Internet and being enthusiastic for answering these questions. Q&A can let your business be more familiar with what common people want and desire and make your own adjustment. 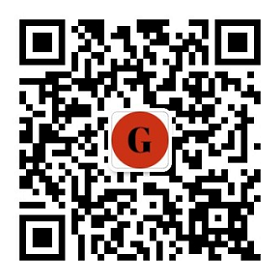 There are several popular Q&A platforms, such as Zhihu, Baidu Zhidao. Forums are also the best place to share opinions and ideas with others from all of places, even for medical field, such as Baidu Tieba. 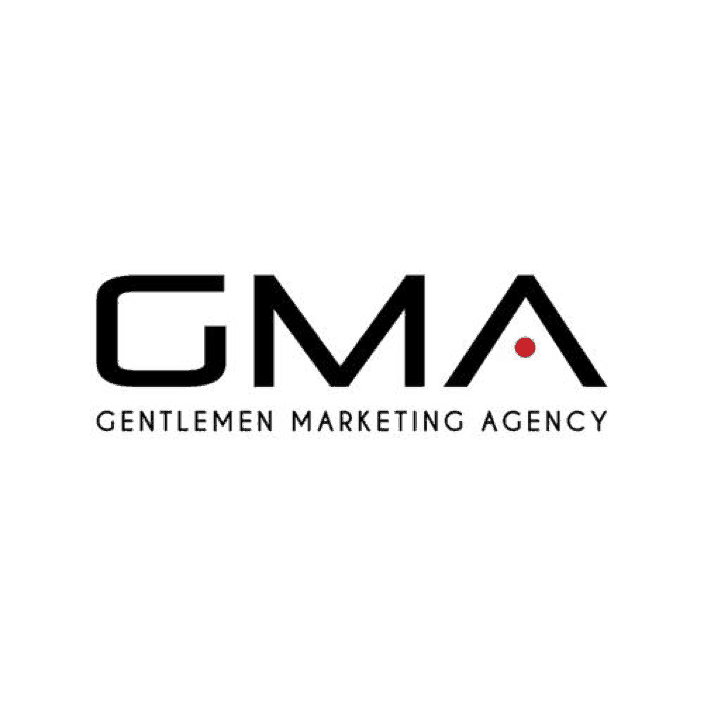 Gentlemen Marketing Agency is specialized in the digital marketing in the Chinese market. Do not hesitate to contact us if you want to discuss any projects in China.